Oslo, Norway, December 13, 2016 – Have you had the chance to check out our easy-to-use tablet app? 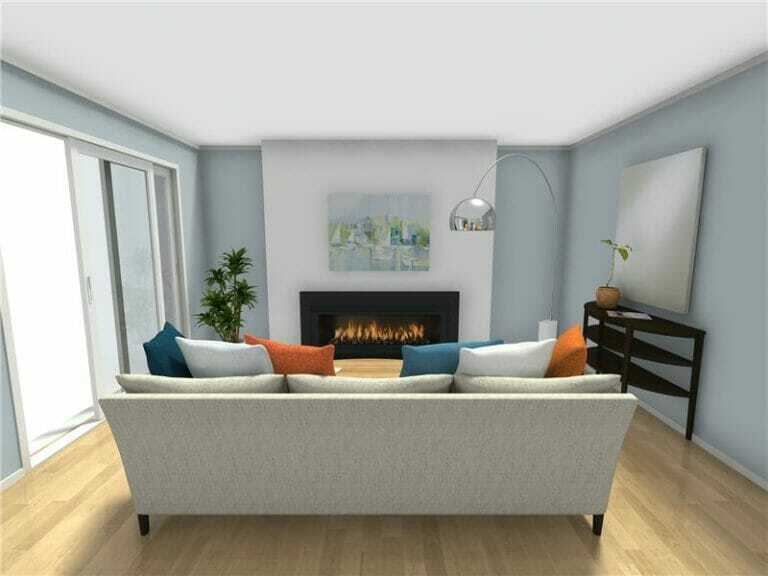 With the RoomSketcher Home Designer tablet app, you can create floor plans and home designs right on your tablet. You can now upload an existing floor plan to use as a template while you draw. 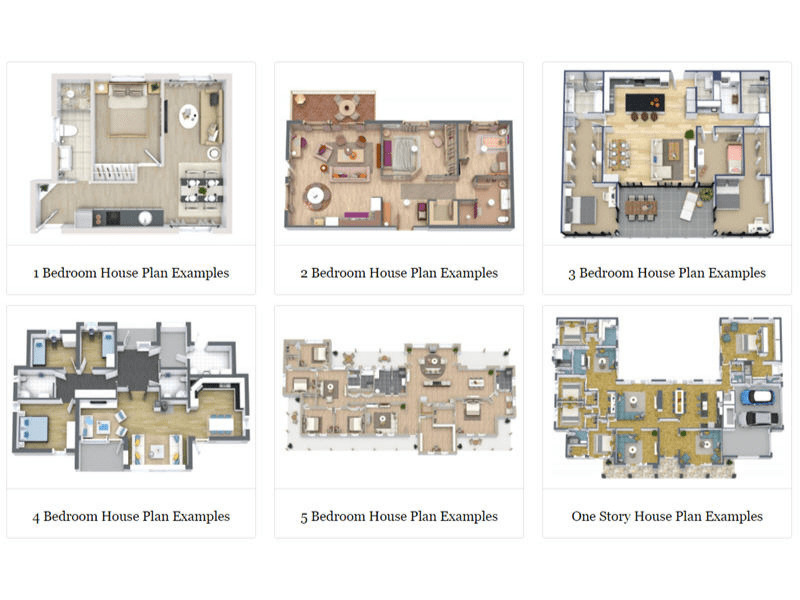 Simply upload an image of a floor plan, blueprint or sketch and trace over it. Your existing blueprint will be saved with your project. Use it for reference anytime you need to. Draw floor plan fasters and with greater accuracy with our Draw from a Blueprint feature. Available with a RoomSketcher Pro subscription. Our much-loved Total Area feature is now available in our Home Designer tablet app! Get the total area of your floor plan quickly and easily. Include or exclude rooms and walls, and get up to six different types of area calculations – automatically! Perfect for complying with American National Standards Institute (ANSI) and International Property Measurement Standards Coalition (IPMSC) area requirements. If you are working with real estate floor plans, home appraisals, and energy appraisals or measuring for home improvement projects you are going love this time-saving feature. Available with a RoomSketcher Pro subscription. Measure distances with our handy new tape measure tool. It’s perfect for creating furniture and kitchen layouts, spacing windows and doors and more! The tape measure tool works in every drawing mode and is available to all users. We’ve added more than 100 new items to our furniture library. You’ll find new beds, case pieces, tables, seating, outdoor furniture and more – all with our Replace Materials feature. With Replace Materials, you can change the materials on fixtures and furniture items. Try different woods, metals and fabrics to find the perfect look for your project. The new furniture items are available to everyone. The Replace Materials feature is available with a RoomSketcher VIP or Pro subscription and on Premium Project upgrades. Now, it’s even easier to get more powerful features. Simply upgrade to a RoomSketcher VIP or Pro Subscription – right from the Home Designer tablet app. With a RoomSketcher Subscription, you can create high quality 2D and 3D Floor Plans for print and web, stunning 3D Photos and more! What are you waiting for? Download the all new RoomSketcher Home Designer tablet app and get started creating your floor plans and home design projects today!